Kyoto, Japan - Following a resolution at a Board of Directors meeting held today, OMRON Corporation (TOKYO: 6645; ADR: OMRNY) announced that it will transfer the business operations of OMRON's Social Systems Solutions Business to OMRON Corporation's subsidiary company OMRON Social Solutions Co., Ltd. Based on the resolution, an absorption-type split agreement has also been signed today. As this is a simple absorption-type corporate split in which a wholly-owned subsidiary of OMRON Corporation will take over the business activities of a business division, certain matters and items for disclosure have been omitted from the announcement. 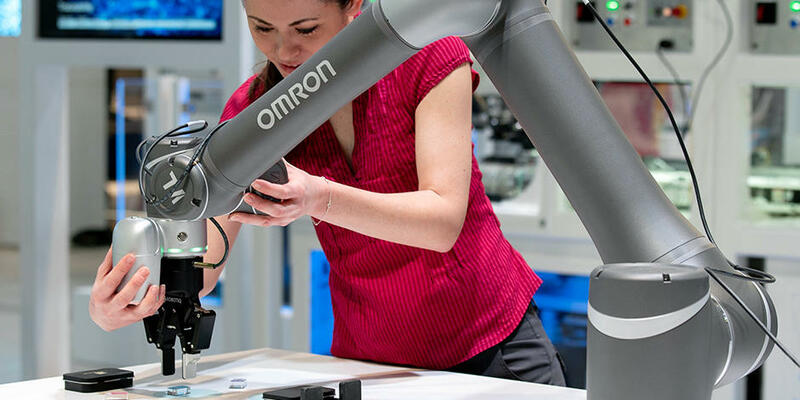 OMRON Corporation has been promoting structural reform across its entire Group. 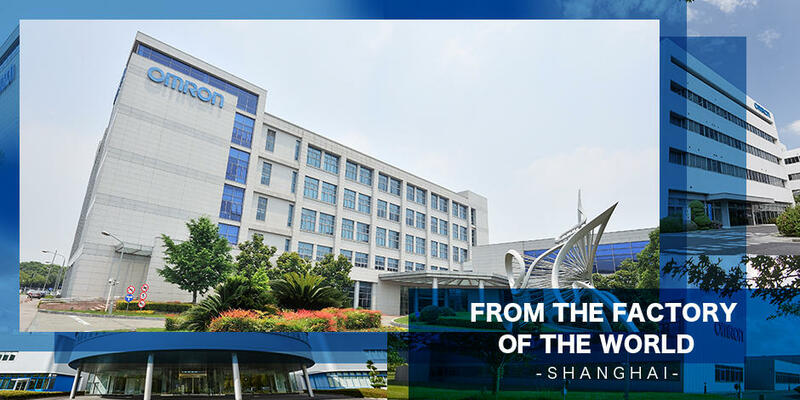 In accordance with its policy of strengthening OMRON's social systems business announced on October 27th 2010, this spin-off of business through a simple corporate split will create an autonomously managed industry-specific company in order to intensify profit structure reform. Note: OMRON will implement the spin-off through a simple corporate split according to provisions of Article 784-3 of Companies Act, without seeking shareholder approval at a general meeting of shareholders, as it satisfies requirements of the said Article. An absorption-type split in which OMRON Corporation is the transferring company and OMRON Social Solutions Co. Ltd. is the assuming company. 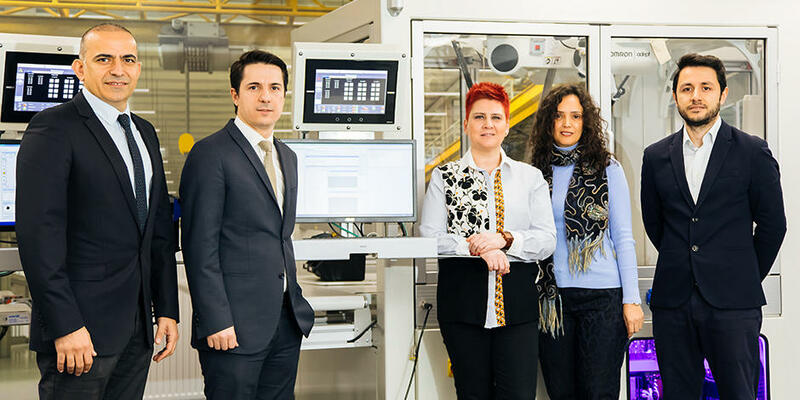 The absorption-type split successor company will issue 98,000 common shares at the time of the spin-off, and will allocate all of these shares to OMRON Corporation. No capital reduction from this spin-off will occur. There will no change resulting from this corporate split to the handling of new stock acquisition rights issued by OMRON Corporation. Bonds with new stock acquisition rights are not applicable. 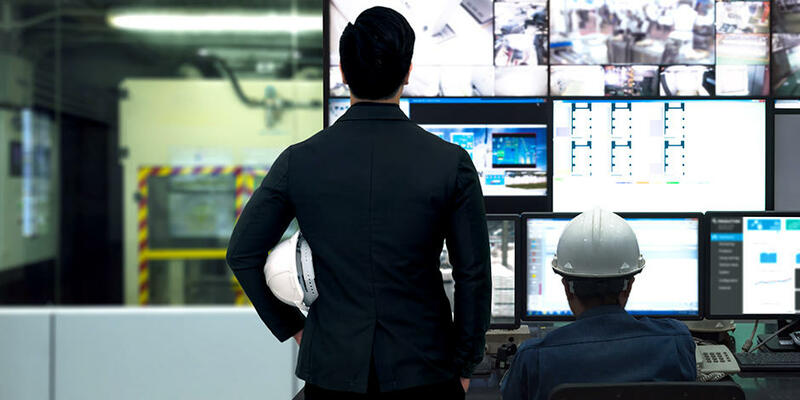 The assuming company will assume rights and duties from OMRON Corporation, including assets, liabilities and contractual status required for operating the business to be assumed. No problem is envisaged regarding fulfillment of obligations of OMRON Corporation or the assuming company after the spin-off. OMRON Social Solutions Co. Ltd. Provision of comprehensive equipment, system, and service solutions for customers' management issues. *Note 1: As OMRON Corporation prepares financial statements according to the U.S.'s generally accepted accounting principles (U.S. GAAP), income before income taxes is presented in the "Ordinary income" section of the above table. *Note 2: As the assuming company was founded very recently (November 1, 2010), there is no information relating to the company's financial position and operating results to disclose. The manufacture, sale, repair, and maintenance of railway-related systems (ticket gates and ticket vending machines), road traffic-related systems (traffic control systems), etc. Note: The above values of assets and liabilities to be transferred are estimates. There will be no changes to OMRON Corporation's name, head office location, representative, business, capital, reporting period (fiscal year end), or number of shares outstanding, as a result of the spin off. This spin-off will have no major impact on OMRON Corporation's consolidated financial results for fiscal 2010 (ending March 31, 2011).